SNAFU! : Terminal Lance talks "Texas Marines"! 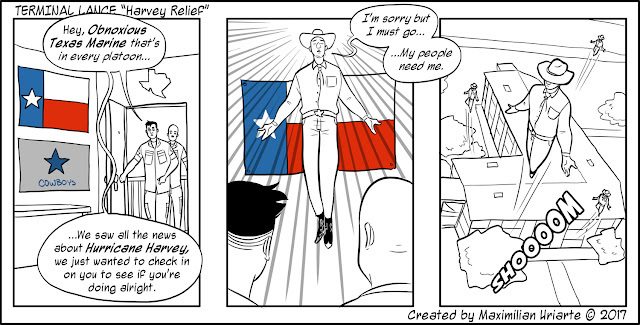 Terminal Lance talks "Texas Marines"! The comic is funny but the little article is better. Read it here.